Life throws a lot of things at us, usually in such broad strokes that we have little chance to avoid the lessons. Yesterday, as the residents of the city of Denver and suburb of Aurora held their breaths hoping that the horrors of the shootings and the explosives were ended, the world caught up with the news and reactions set in. A young man had killed 12 people and injured more than 50 others. Each of those people injured and killed, as well as each of those who were in the theatres or who have now read about it in so many venues had family and friends who were affected. 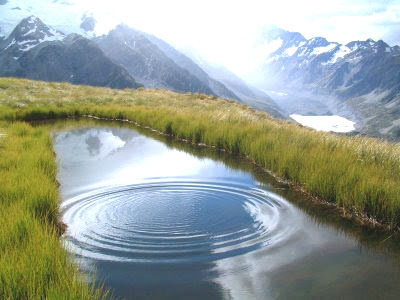 The ripples spread; ripples of shock, anguish, anger and fear. This negativity can spread across our land and world so quickly, and it must be counteracted. Darkness cannot be allowed to grasp more of a foothold than already exists for evil. 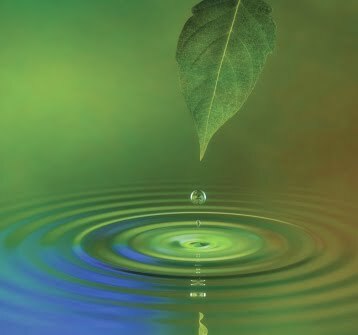 So do something to create positive ripples today to help break up the negativity. Pass it forward. Buy a cup of coffee for the next few people in line behind you. Smile, it's always amazing what a smile can do to improve the mood of others. You who are authors - write something positive and uplifting today. You artists - work in bright colors today; no shadows and hidden meanings, but sunlight and joy. Read to a child, sing a song, hug a tree. Bring joy to your world, one person at a time, and through this small gesture, multiplied by millions of people, the Light will prevail. Beautiful pictures - especially the last one. Thank you. 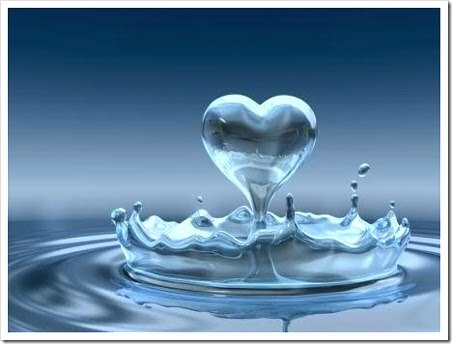 I will certainly take (and make) opportunities to spread ripples of love, hope, and joy. I know you will, and think that on most days you do so even without thinking about it. You are a gentle soul. Wouldn't it be great if the world could be a kinder place? Too many people let themselves be consumed by negativity and it does indeed have ripples that spread further than they could imagine. It's so easy to fall into the negative. People tend to remember the negatives much sooner than the positives and that's a true tragedy. I hope nobody you know in Aurora was directly affected by this. Fortunately, at least when I spoke with friends yesterday, nobody I knew was directly affected. But the town is stunned that once again they had someone attack and kill numerous people with no provocation. People are asking "why? ", but I don't ever want to understand the thought process of someone who can be that callous and dismissive of human life. Thank you for such a positive comment. Yes. It's been a very difficult time for me, this is the home of my childhood after all, and it's now the focus of every national evening news show because one person totally went off the deep end. But I refuse to allow evil to walk without trying my best to stop it. Evil cannot be fought because anger just feeds it. It can be defeated by love and kindness, so that's what I requested for the day. I wish this would be the thought in the hearts of everyone as the best means of strength and defiance to darkness. Thank you.